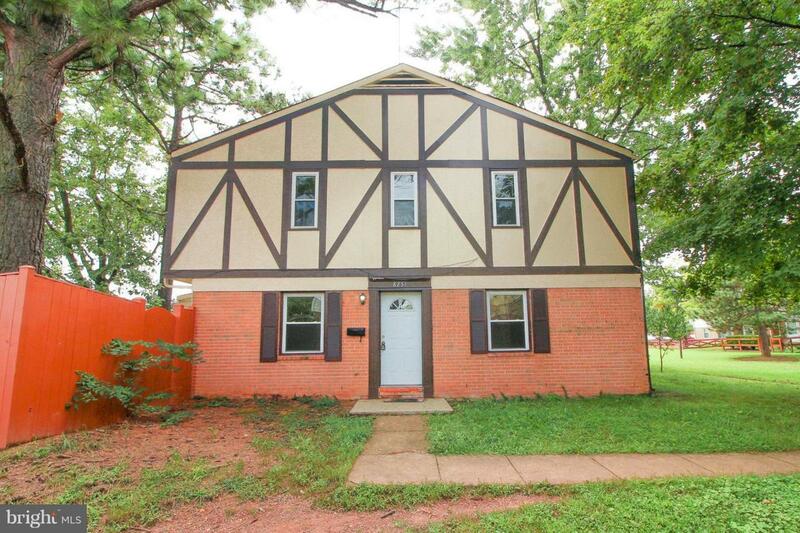 Large End unit townhouse in Irongate. 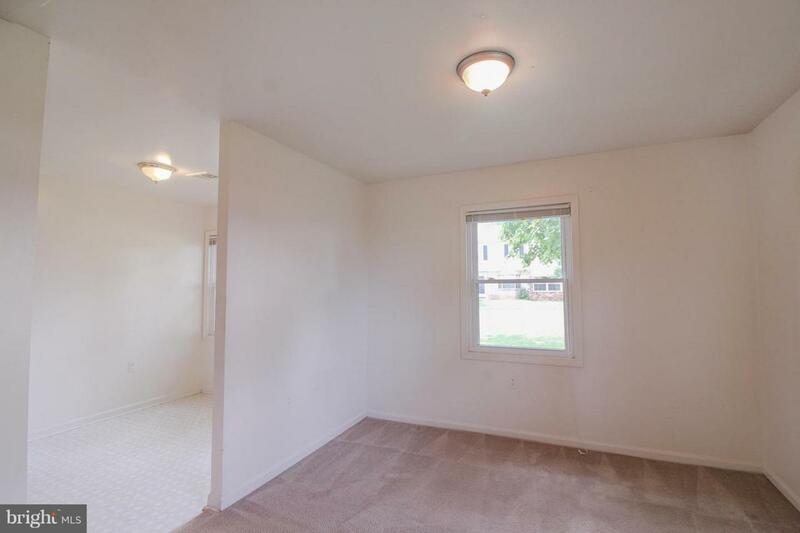 This townhome has a large living room which opens to the fenced backyard w/shed. 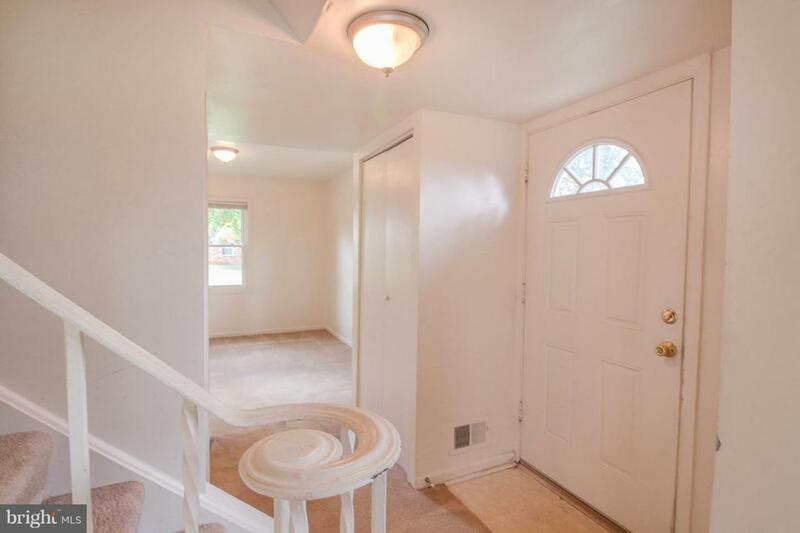 A large eat-in Kitchen w/ceramic tile plus separate dining room and half bath comprise the lower level. 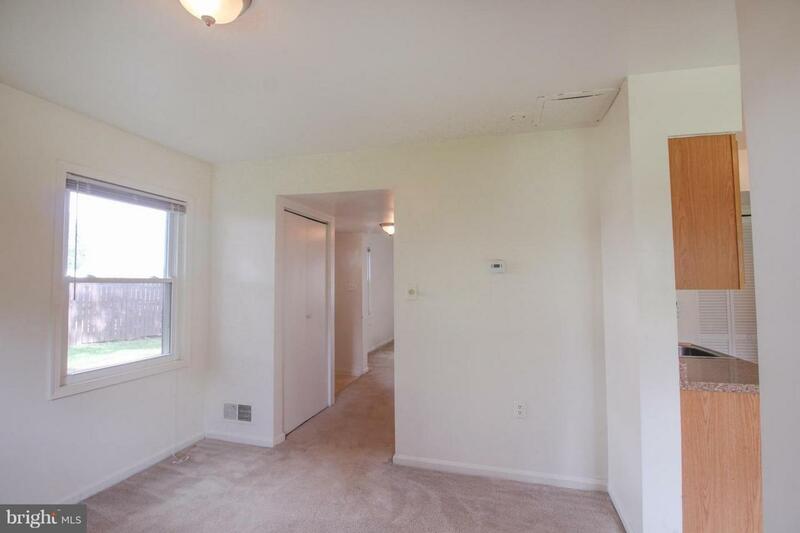 Upper level has master suite w/walkin closet & bath plus 2 additional bedrooms and a full hall bath plus linen closet. Small pets accepted on a CBC basis w/additional $500 deposit & $25/mo pet rent. Assigned Parking. Professionally Managed. Filter program $15/mo. Minimum income requirement $56k/year, no more than 2 incomes to qualify, Good credit required.